Water regulatory agencies in San Francisco and the East Bay imposed mandatory restrictions on water use to help alleviate California’s drought today. The East Bay Municipal Utility District board of directors and the San Francisco Public Utilities Commission voted at their meetings this afternoon to put mandatory water restrictions in place, officials said. California is facing one of the worst droughts on record. Gov. Jerry Brown has asked all Californians to reduce water usage by 20 percent and the state has already imposed mandatory restrictions on outdoor water use. EBMUD’s board today unanimously prohibited using potable water for decorative ponds or fountains, washing cars or boats with a hose without a shutoff nozzle, washing sidewalks or driveways with potable water, irrigating lawns or gardens with potable water more than two days a week and flushing sewers or hydrants with potable water. While the restrictions are mandatory, the agency isn’t anticipating having to take punitive steps to enforce it, EBMUD spokeswoman Nelsy Rodriguez said today. She said while the district retains the right to install flow-controlling devices and charge fines to customers using too much water, it will instead get customers on board with the restrictions by beefing up public outreach. “Education works well here,” Rodriguez said. Education has worked well already, she said, as East Bay water customers have voluntarily reduced their water consumption by 10.7 percent since the district asked for a 10 percent reduction in February. The new mandatory restrictions are intended to get even more people thinking about conserving water and taking steps to do so in their home, she said. To help, EBMUD is also offering rebate programs for water-saving devices like lawn controllers that put limits on irrigation systems to help customers use less water, Rodriguez said. Meanwhile, the SFPUC passed restrictions that require anyone irrigating ornamental landscapes or turf with potable water to reduce water usage by at least 10 percent. 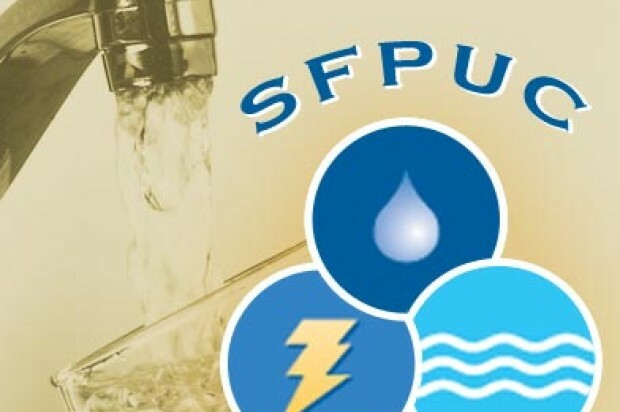 Water customers with metered usage will be given an allocation of water that is a 10 percent reduction of their 2013 usage, SFPUC officials said today. They will not be permitted to exceed that usage, and could be penalized if they do. 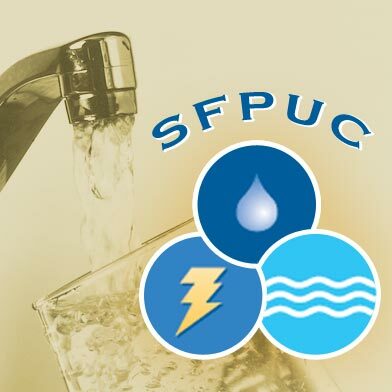 The commission will discuss at its next meeting on Aug. 26 whether to charge double the billing rate for use in excess of the allocation, SFPUC officials said. The restrictions will take effect in mid-September. The commission has already been asking customers to make voluntary restrictions similar to the mandatory ones put in place by EBMUD, and is continuing with its educational campaign to encourage customers to voluntarily reduce water use.